Aquiles Alvarez, MD joined Orlando Family Medical in September 2013. Born in Dominican Republic, Dr. Alvarez works as a General Practice Physician and serves as the Medical Director for Orlando Family Medical. Dr. Alvarez received his Medical Degree from Pointificia University Catholic Madre y Maestra in Santiago de los Caballeros, Dominican Republic in 1997. He then completed his internship in Arecibo Regional Hospital in Puerto Rico in 2002. He worked for 11 years in the emergency room and also in private practice. 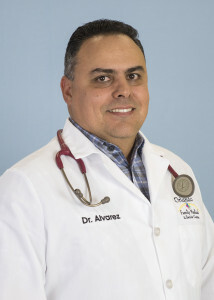 Dr. Alvarez is a great Doctor with a lot of experience in treating chronic conditions. Raquel Roman Robles, MD joined Orlando Family Medical in January 2015. Born in Puerto Rico, Dr. Roman Robles is a young, energetic, bilingual Doctor, working as a General Practice Physician. 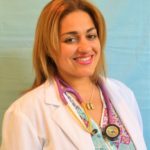 Dr. Roman Robles received her Medical Degree from the Universidad Central del Este in San Pedro De Macoris, Dominican Republic in 2007. She then completed her internship in Arecibo Regional Hospital in Puerto Rico in June 2008. She then worked for 7 years in the emergency room and outpatient facilities until she moved to Florida. Damacio Pagan Rodriguez, MD joined Orlando Family Medical in December 2013. 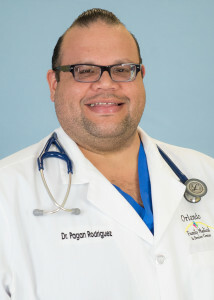 Born in Puerto Rico, Dr. Pagan Rodriguez is a bilingual Doctor, working as a General Practice Physician. Dr. Pagan Rodriguez received his Medical Degree from University Autonoma of Guadalajara in Mexico in 2002. He then completed his internship in the Metropolitan Hospital in Puerto Rico in 2004. He worked for 9 years in the emergency room physician and as well as in private practice. 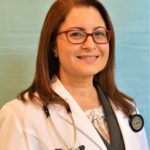 Yarima Marcucci, MD joined Orlando Family Medical in January 2017. Born in Puerto Rico, Dr. Marcucci works as a General Practice Physician and serves the Kissimmee community for Orlando Family Medical. Dr. Marcucci received her Medical Degree from The School of Medicine San Juan Bautista in Puerto Rico in 1997. She then completed her internship in San Juan City Hospital in 1999. She has over 8 years of experience working in private practice. Dr. Marcucci is a great, caring Doctor with a lot of experience in treating chronic conditions. Emilio Jimenez-Arocho, MD. Dr. Jimenez joined Orlando Family Medical in January 2016. Born in Puerto Rico, Dr. Jimenez obtained his Medical Degree from the University of Monterrey, Mexico in 2003. He then completed his internship in the University of Puerto Rico School of Medicine in 2004. He has over 11 years of experience working in Private Practice as well as emergency room physician. 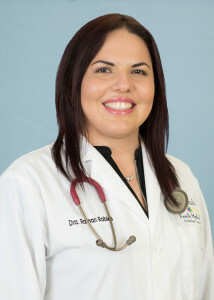 Anel G. Soto-Lopez, MD. Dr. Soto joined Orlando Family Medical Inc in March 2016. Born in Puerto Rico, Dr. Soto obtained her Medical Degree from the University Autonoma de Guadalajara in 2001. She then completed her internship in the University of Puerto Rico School of Medicine in 2003. She has over 12 years of experience working as an emergency room physician and also as a Family Medicine Doctor. Jasmine Cruz, MD joined Orlando Family Medical in October 2017. Born in New York, moved to Puerto Rico when she was 15 years old. Dr. Cruz is a bilingual Doctor working as a General Practice Physician. Dr. Cruz received her Medical Doctor Diploma from the University of Guadalajara in Mexico in December, 2007. She then completed her Internship in the Metropolitan Hospital in Puerto Rico in December 2008. She then worked in the emergency room for 6 years until she moved to Florida. Haidy Carrasquillo, MD joined Orlando Family Medical in May 2017. 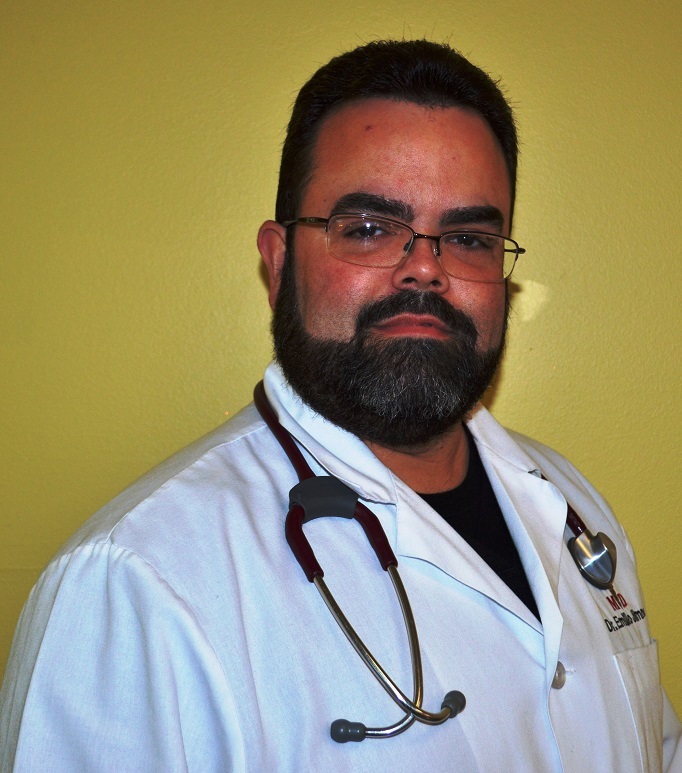 Born in Caguas, Puerto Rico, Dr. Carrasquillo is a bilingual Doctor working as a General Practice physician. 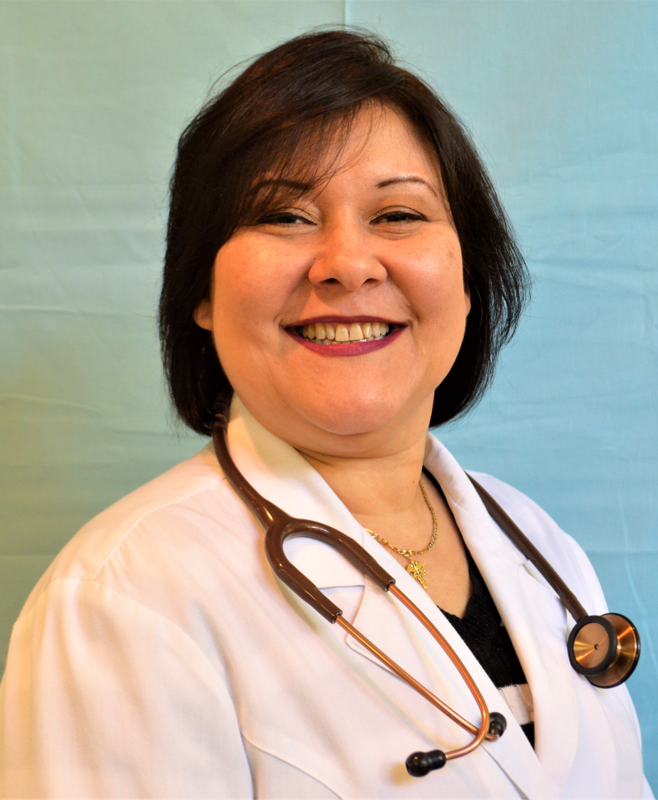 Dr. Carrasquillo received her Medical Diploma from San Juan Bautista Medical School in Caguas, Puerto Rico in 1998. She then completed her internship in the Hospital Auxilio Mutuo in San Juan, Puerto Rico in 1999. She served in the Army Reserve in the Medical Unit for four years. 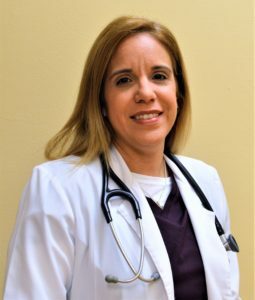 Dr. Carrasquillo’s medical experience has been in outpatient facilities treating chronic conditions for all ages for 7 years until she moved to Florida.